Time for another giveaway hop! for hosting this giveaway hop. We are giving away two books that both Sandra and I greatly enjoyed. Read Sandra's review and see why she thinks Delaney is such a great storyteller. 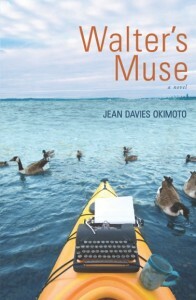 Read Laura's review and see why the quirky characters were so engaging. 1) Leave a comment stating which book you would like to win (choice #1 or #2) and why. Include an email address. *The dates for this hop are Wednesday, February 29th to Monday, March 5th, 2012. 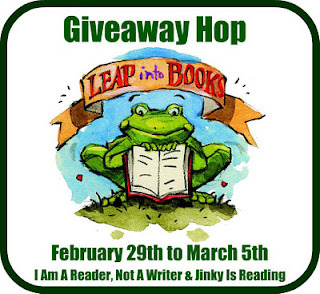 For more giveaways, visit the linky list of I Am A Reader, Not A Writer.